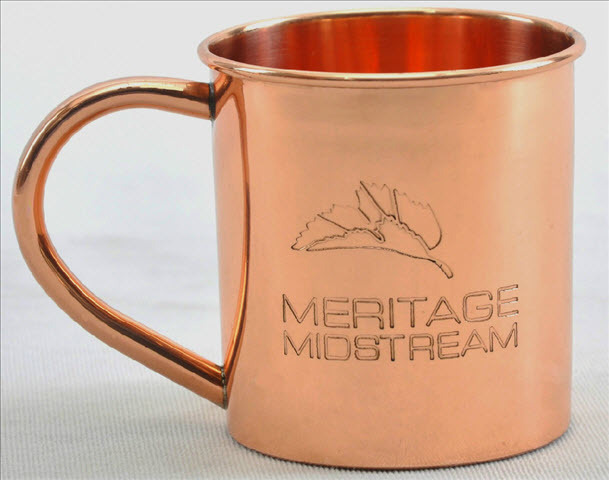 We can screen print or etch your design on any style mug or cup (scroll down for examples) for orders of 100 or more, and we can engrave smaller orders, as few as just 1 mug! 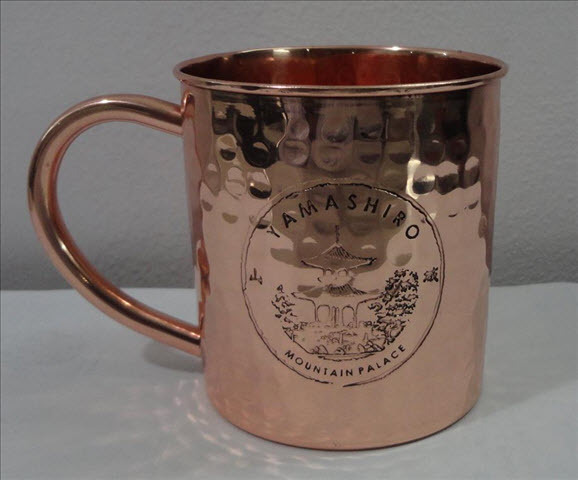 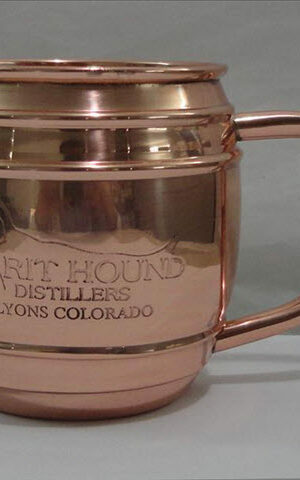 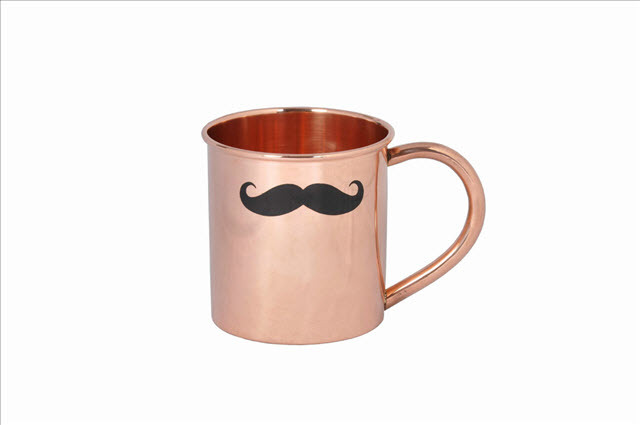 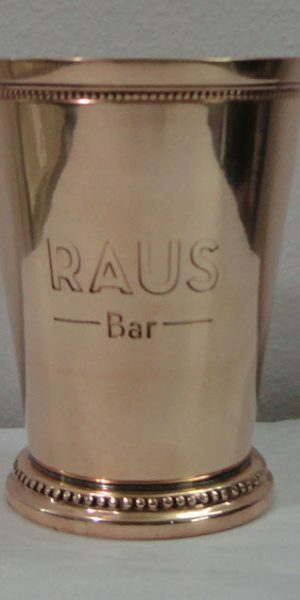 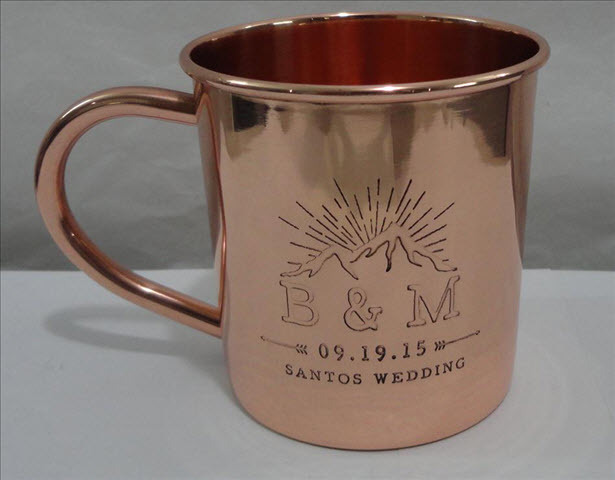 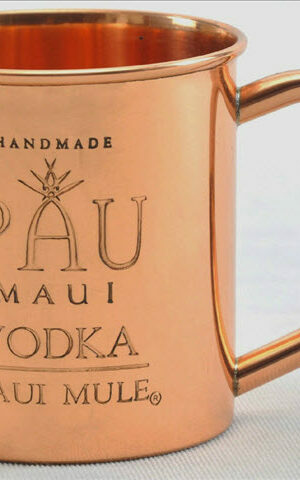 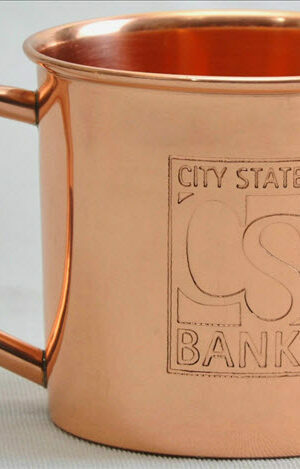 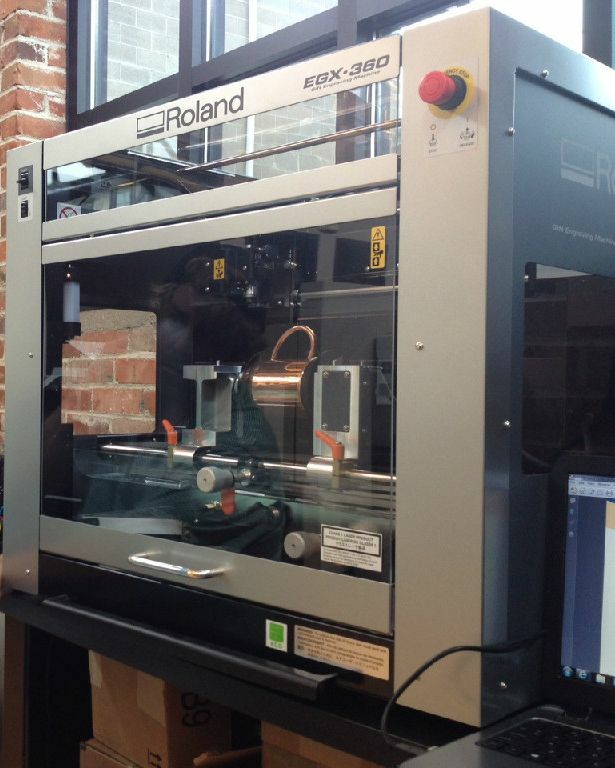 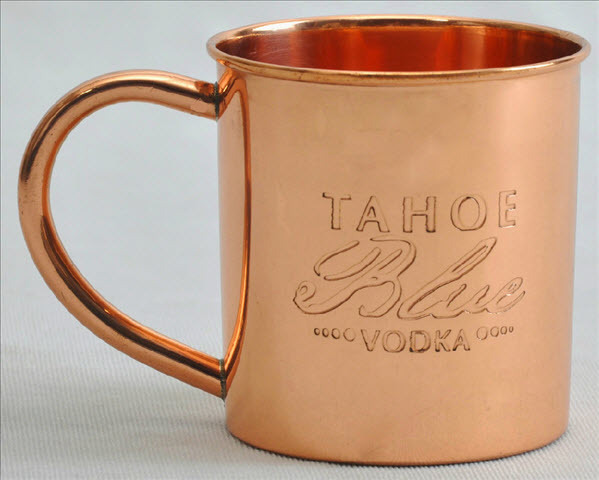 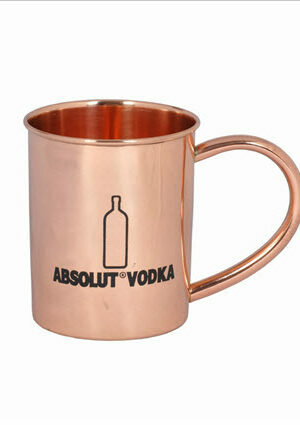 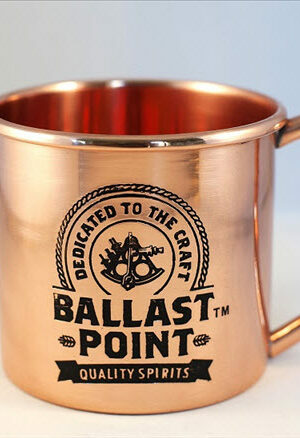 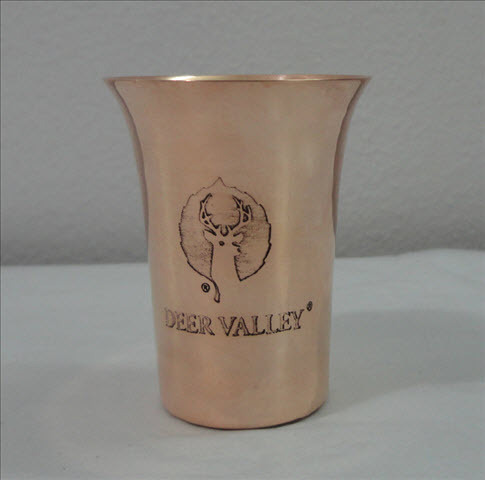 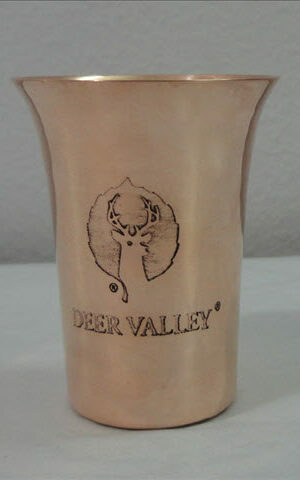 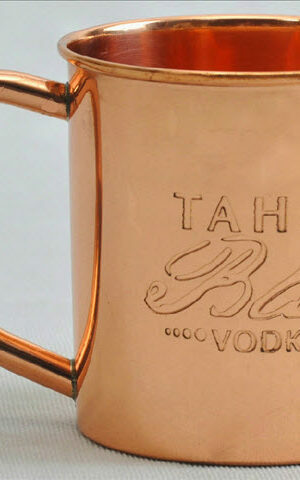 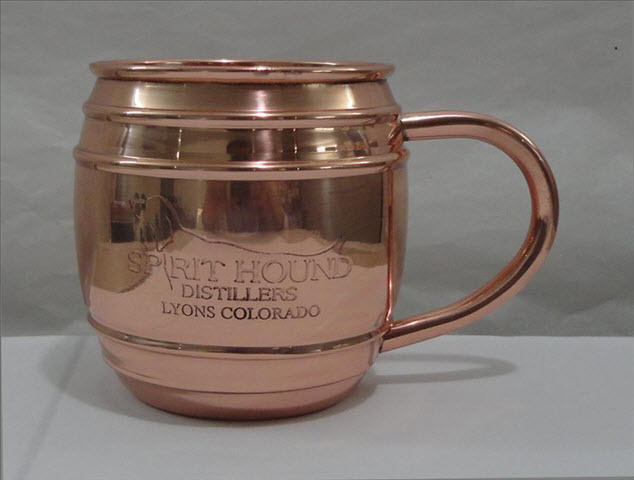 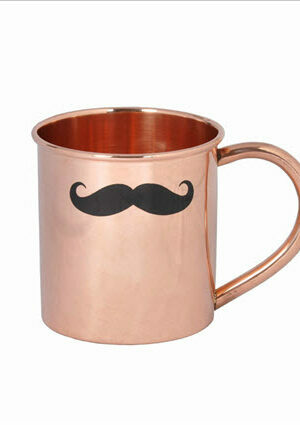 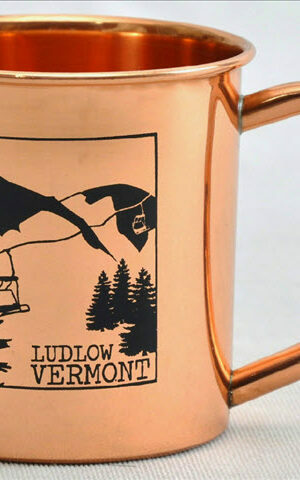 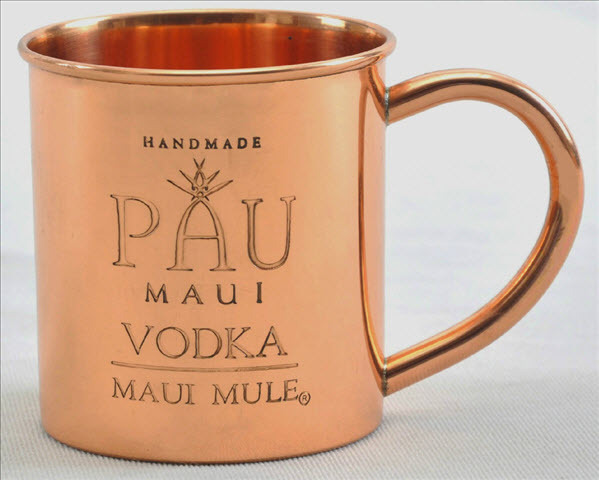 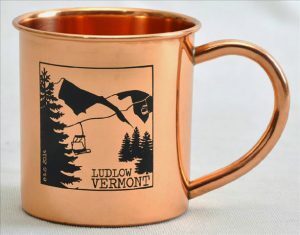 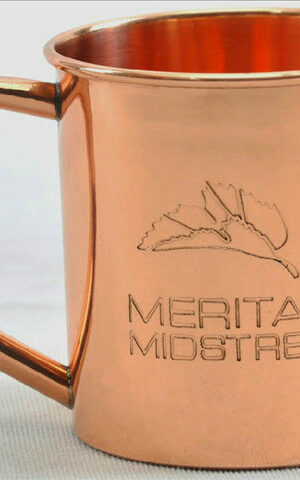 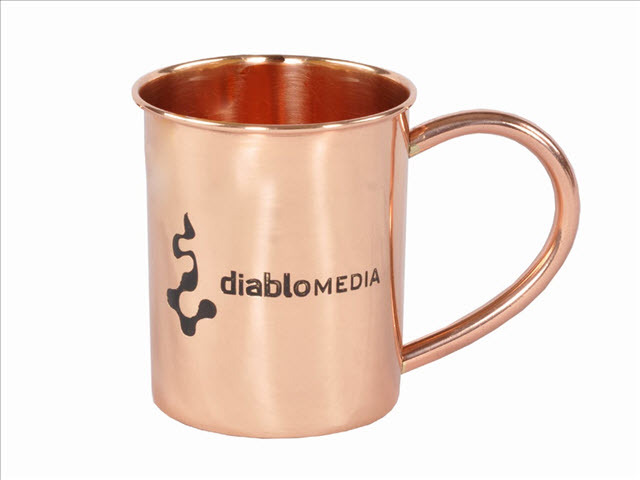 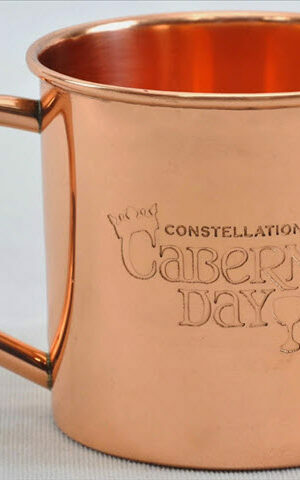 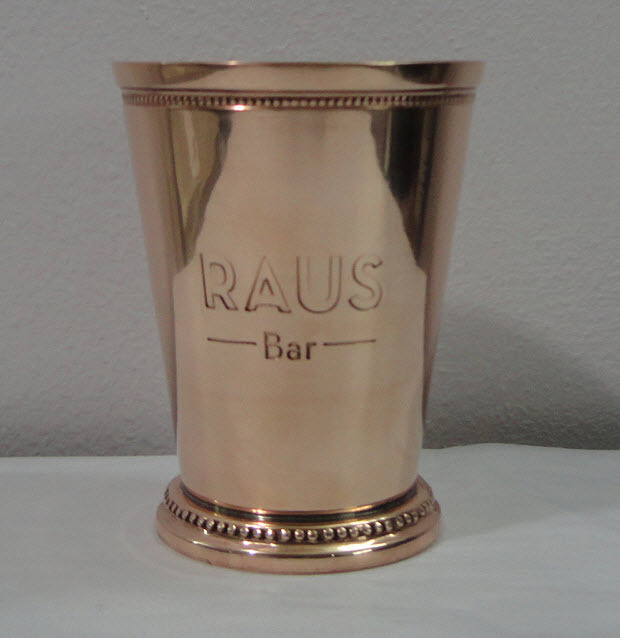 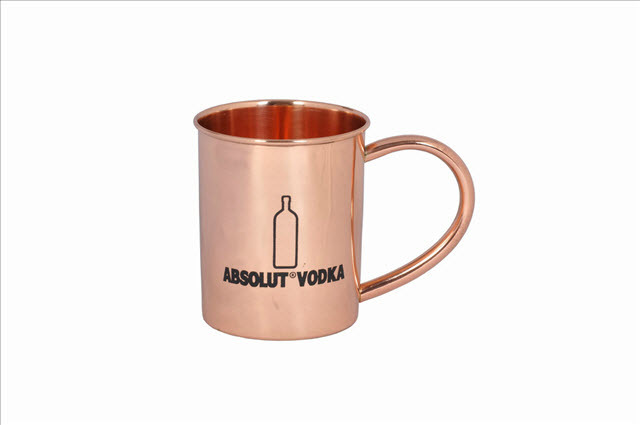 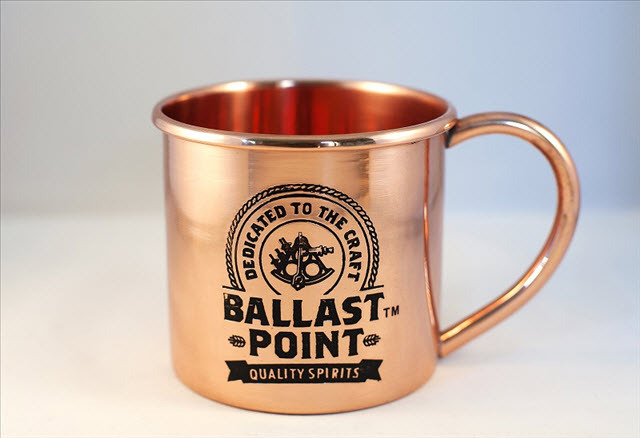 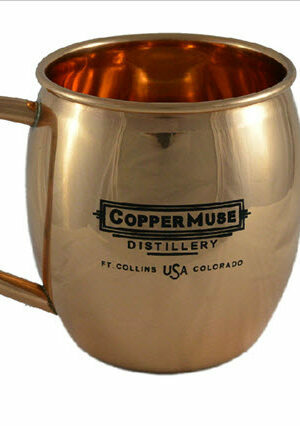 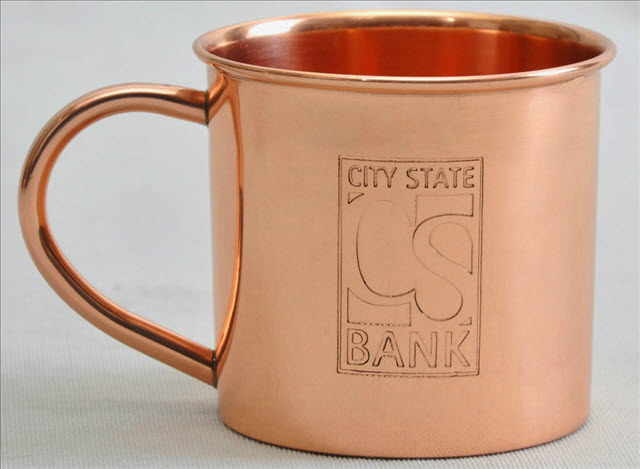 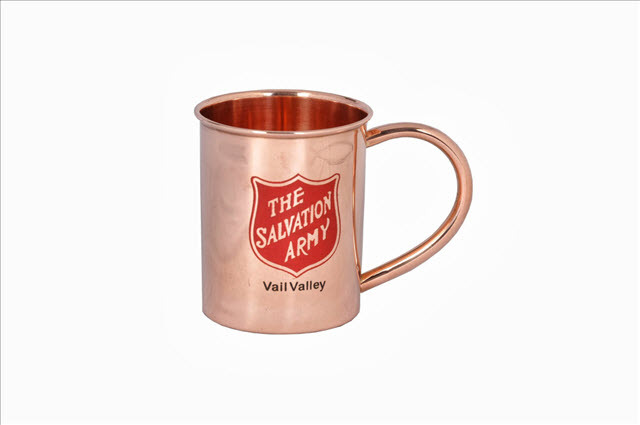 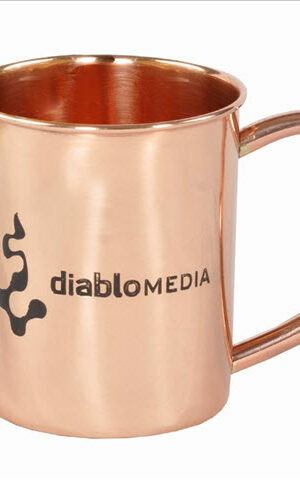 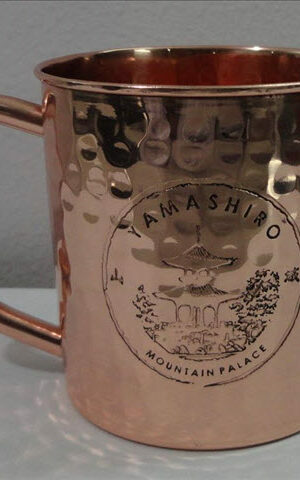 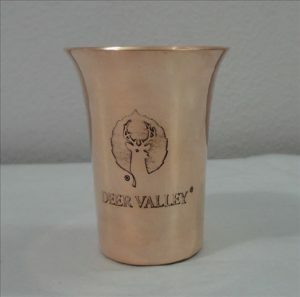 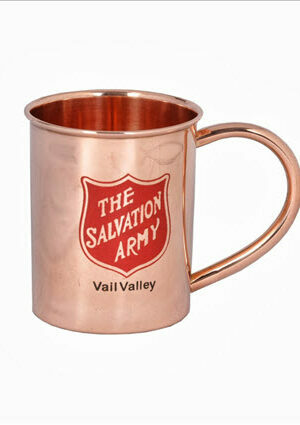 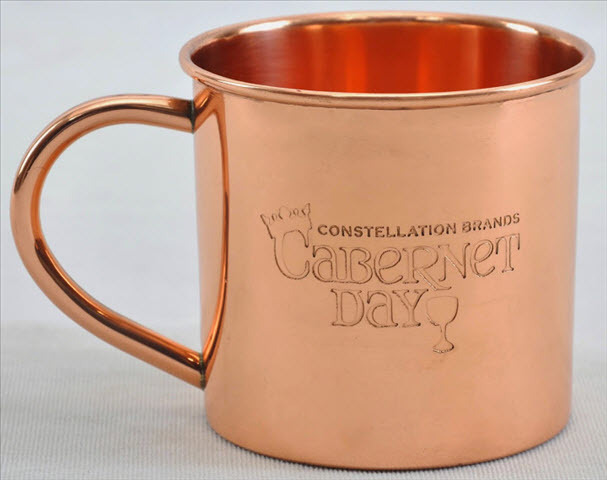 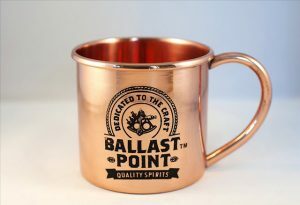 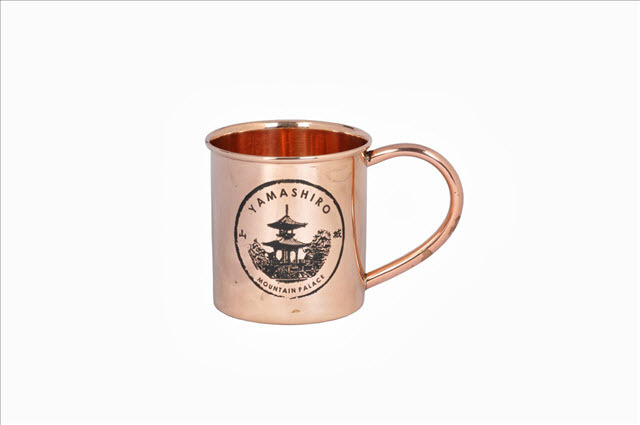 We have an in-house engraving machine and can custom engrave copper mug orders, big or small! 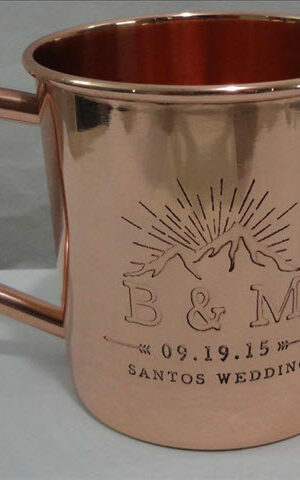 Need wedding party gifts? 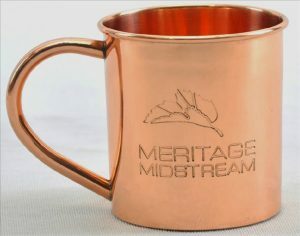 We can put a different name on each mug, or we can engrave a special monogram or image. 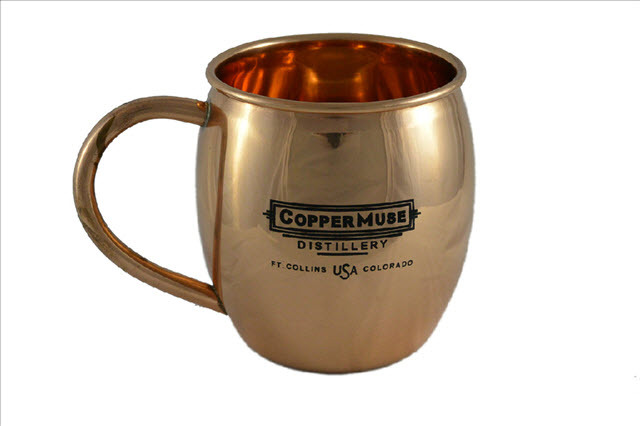 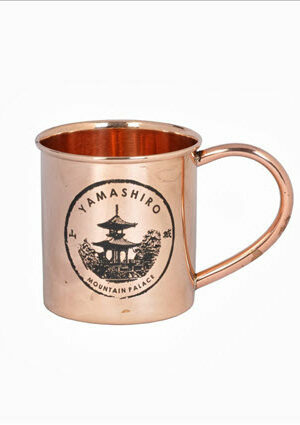 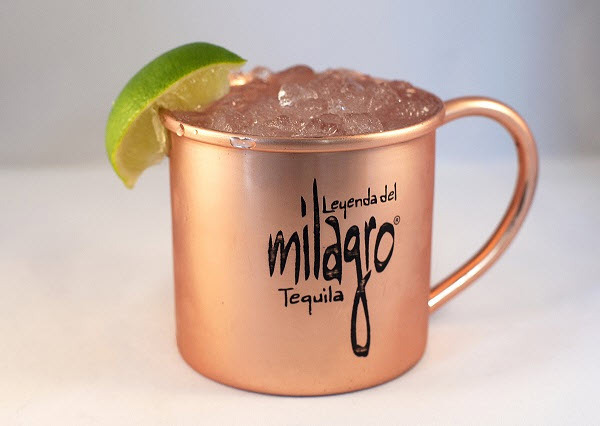 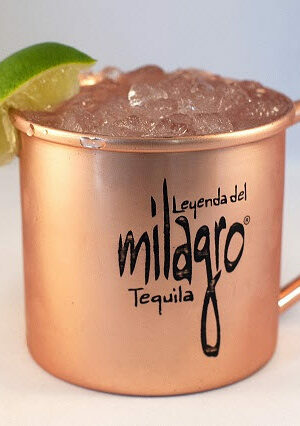 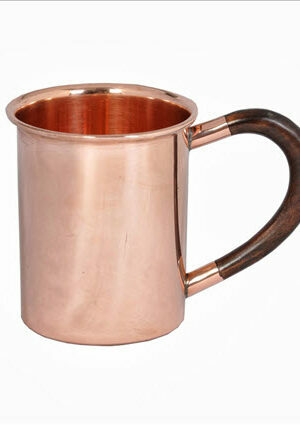 Our mugs are made with pure copper and coated with a food-safe lacquer so they’ll stay shiny for years to come! 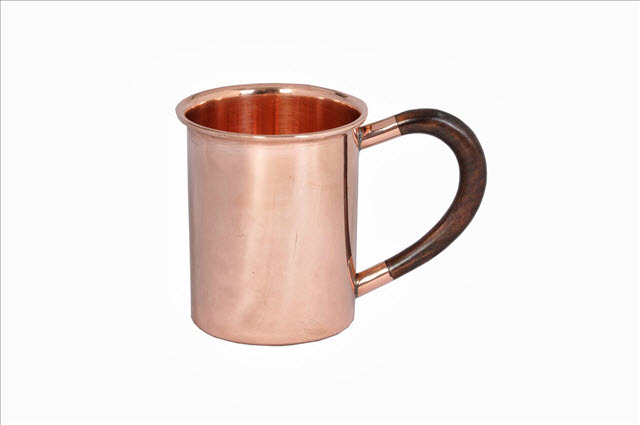 For those that prefer the tarnished look or want the Ayurvedic benefits of drinking from copper, unlaquered mugs are also available.